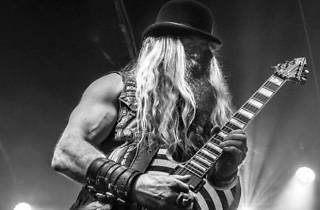 A most-awaited return to the stage indeed in the world of heavy metal is that of Zakk Wylde solo. The former Ozzy Osbourne guitarist hasn't released a new album since his celebrated 'Book of Shadows' in 1996. At last, the one they call The Beast, one of the most respected guitarists in hard rock and metal in recent decades, has recorded the second part of what's considered a cult album. 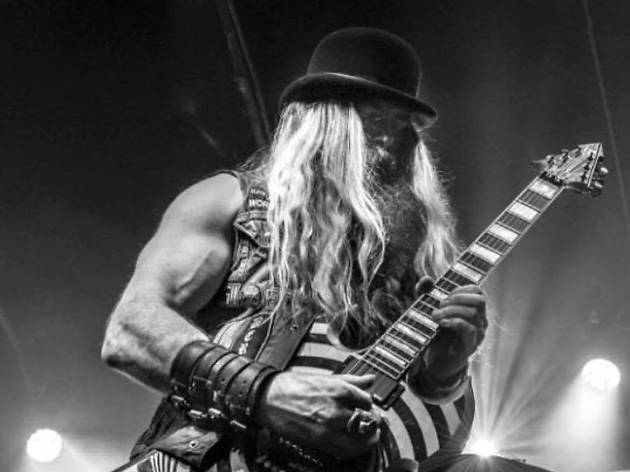 Along the way, Wylde hasn't been twiddling his thumbs: the New Jersey native has released 11 studio albums with Black Label Society, and lest we forget the eight live and studio albums he made with Osborne. He's also paid tribute to Osborne's band Black Sabbath with the band Zakk Sabbath, which features musicians from Ozzy Osbourne's band, Rob Zombie, Danzig and Queens of the Stone Age.